Ireland's lowest-priced diy hardwood plantation window shutters!Bullnosed Z Frame | Ireland's lowest-priced diy hardwood plantation window shutters! 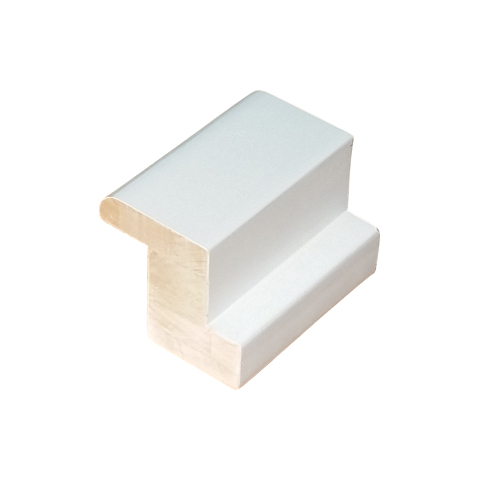 Z bullnosed frame used for hinging your shutters to and in turn fixed to your window recess. Available up to 2.4 metres long. Pre-primed.